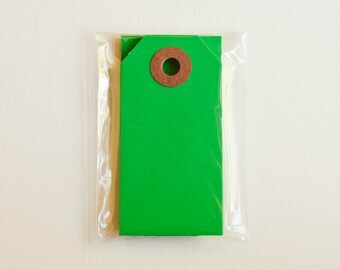 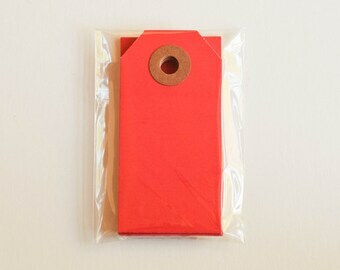 This listing is for mini parcel tags in bright green. 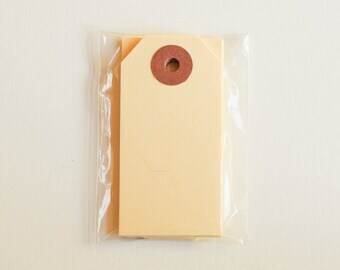 These tags are perfect for gift wrapping, product labeling, cards, organizing, scrapbooking, parties, weddings, showers and more! 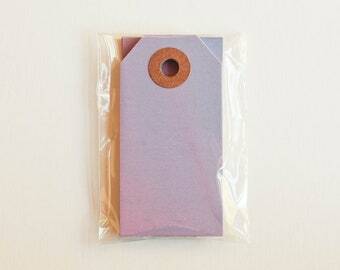 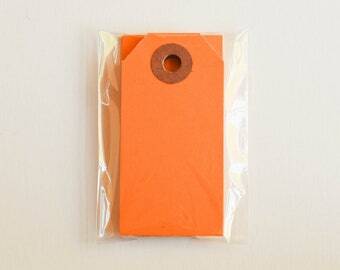 Tags measure 2-3/4" x 1-3/8" inch and come with brown reinforcement rings on both sides. Tags may have a very slight satin finish. 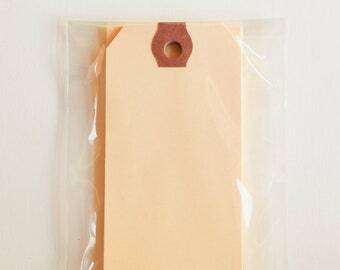 NOTE: This is a stock photo of this listing. You will receive tags that look identical to those pictured. 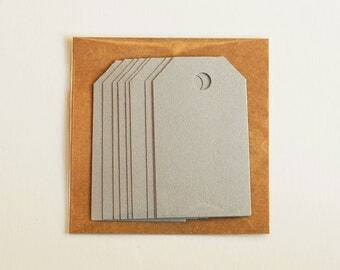 If ordering multiple listings, tags may arrive packaged in one envelope. 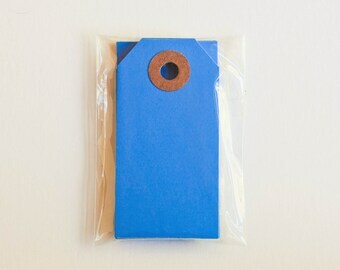 Minor imperfections may be present. 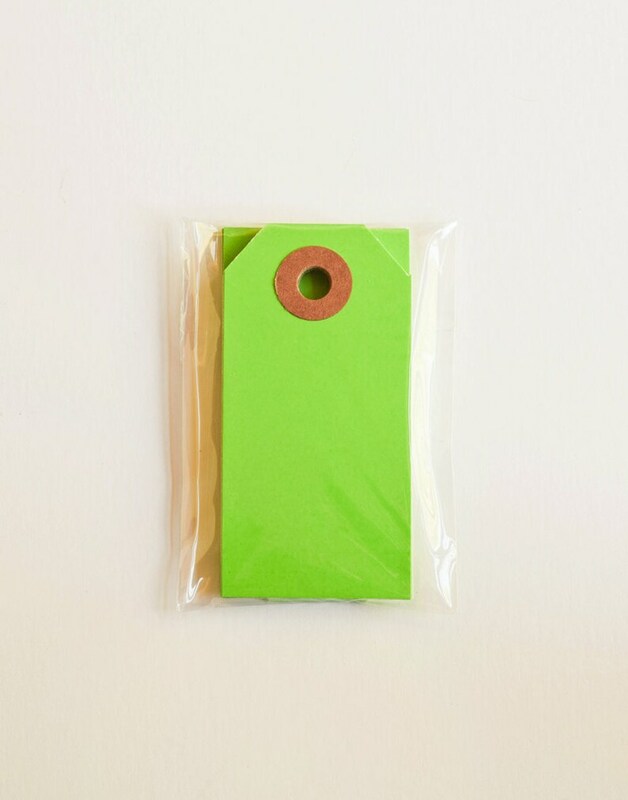 Please allow for color differences on your computer screen.